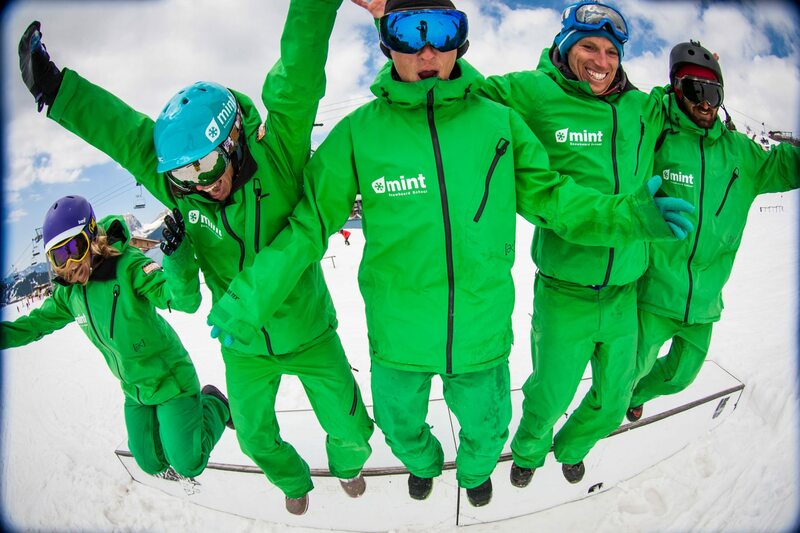 Spend a week improving your snowboard skills with MINT Snowboarding. 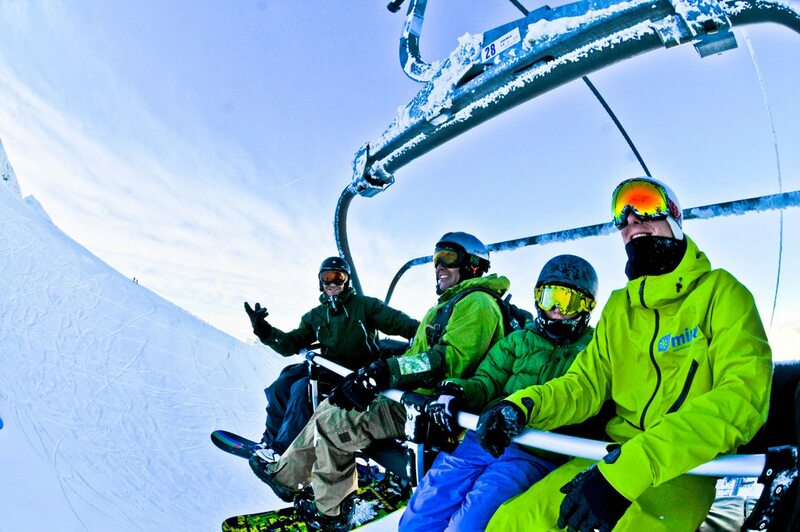 Get ahead this year with progression coaching in Morzine to develop your riding this winter with MINT Snowboarding. With 5 full days of snowboard coaching and comfortable catered chalet accommodation, this camp will get you ready for the rest of the winter! The Technical Performance Snowboard Camp has been developed for intermediate & advanced level adult riders with little or no formal coaching experience. 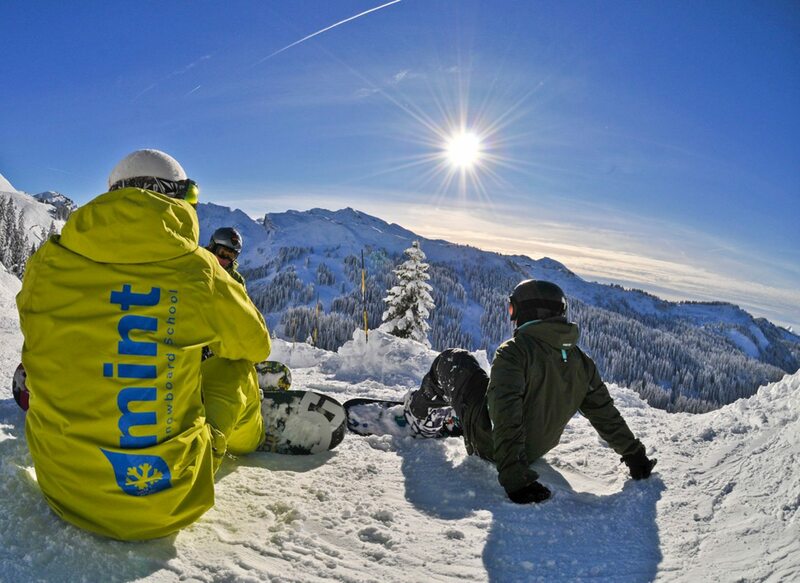 A full week snowboarding with the awesome MINT team will increase your snowboard skills and enhance your enjoyment of the mountain. 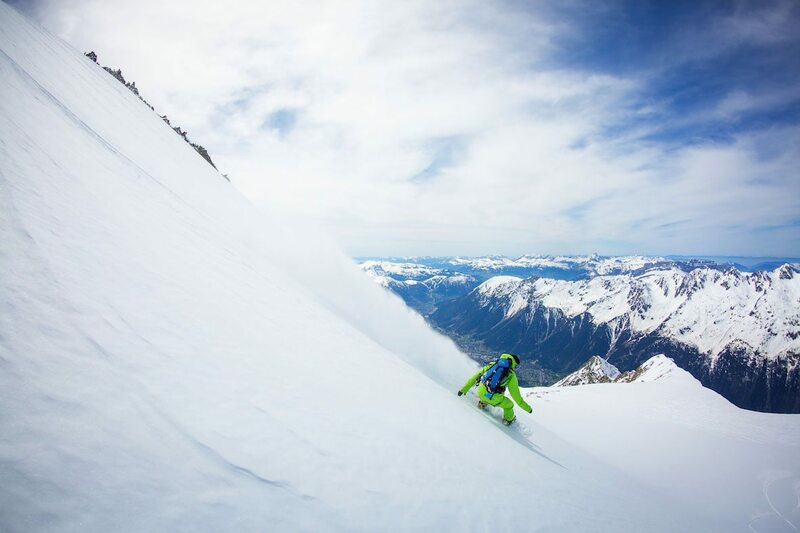 The aim of this course is to develop your all mountain riding level and your technical riding skills such as carving, steeper terrain, off piste, bumps & freestyle elements too. And you’ll spend the week riding with others of the same level! 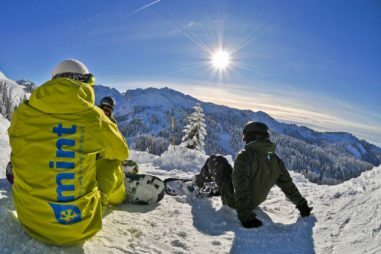 So not only will you progress your snowboarding, learning in a small group with others of the same level, you will end the week with a bunch of new snowboard buddies! Are you a lower level rider? 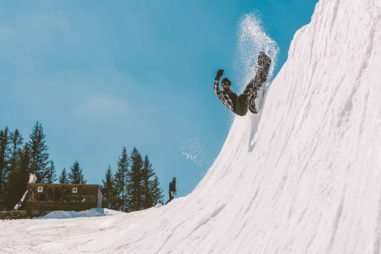 We have a Beginners / Improvers Snowboard Camp too! 5 Full Days of Coaching with 1 day off to recuperate and enjoy your new skills. Accommodation is in one of our well located catered chalets in Morzine, a short walk to the après ski bars and restaurants.